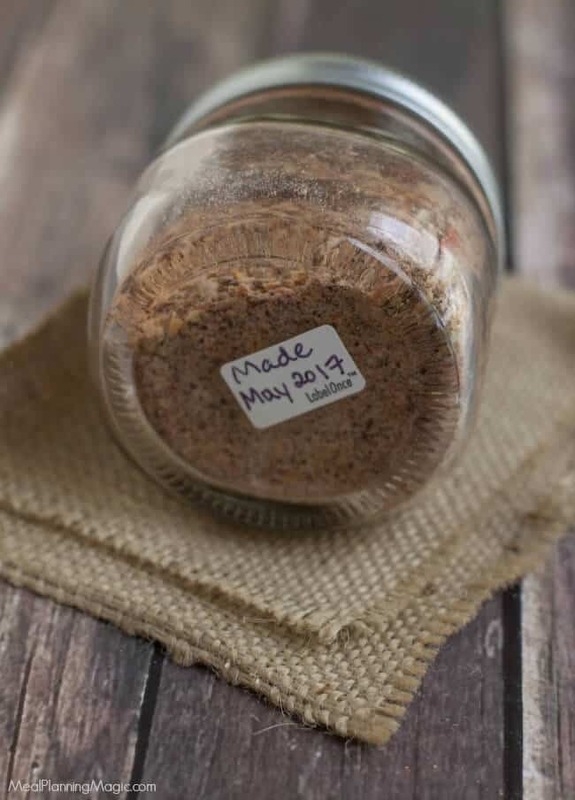 Homemade Taco Seasoning Mix is so easy to make and tastes much better than the store-bought kind, you’ll wonder why you haven’t made it before! 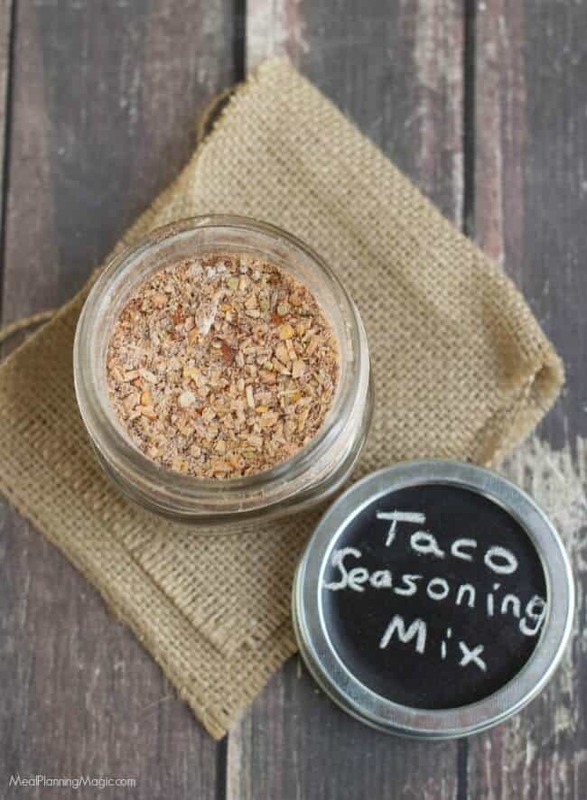 Click here to PIN this Homemade Taco Seasoning Mix recipe! 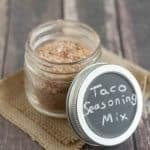 If you’ve never made your own Homemade Taco Seasoning Mix then I challenge you to try this recipe! I’ve been making it for over a decade now and it’s now the one my family prefers. We love tacos and taco salads around here and they are even something that my daughter likes to take to lunch! You can even mix a little of the Homemade Taco Seasoning Mix into some buttermilk and mayonnaise to blend into a taco flavored salad dressing. Or sprinkle a little bit on your popcorn for a zesty snack idea. I first started making my own after reading the ingredients of what was in the commercially prepared packages and realizing it had more ingredients than I could pronounce in them. I will say, they are a lot better now in that the ingredients are pretty “clean” but a lot of them do still contain monosodium glutamate (MSG) and that’s something I like to avoid if possible. Don’t be intimidated by the ingredient list—I bet you have many of these herbs and spices in your pantry already. I’ve scaled the recipe so that it makes enough for four “batches” of mix per pound of meat that you might use it with. 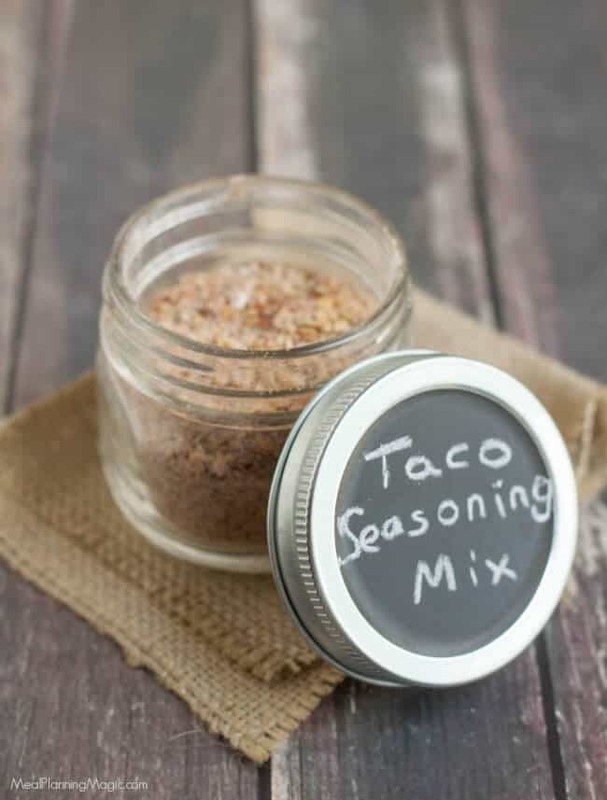 I do realize there are lots of Homemade Taco Seasoning Mix recipes floating around online but I encourage you to try several until you find the one that your family likes. That’s what I did until I found this one (actually adapted from a cookbook I have). The nice thing about making your own mix is that you can adjust the heat if you like too and add more or less of any spice like the chili powder or red chili peppers. I like to store our Homemade Taco Seasoning Mix in a glass jar, like a mason jar. I got these cute, miniature chalkboard top mason jars at the Target Spot a month or so ago but you can use any airtight container you like (I do like Mason jars similar to these though because they come in lots of sizes!). You can buy chalkboard style Mason Jar Canning Labels though and just use the jars you may have on hand. Be sure to label it though. And I even add a reusable label (like these) to the bottom of the jar so that I can more easily remember when I made it and how long it will last—that is if it even lasts six months before being used up! If you like this recipe, be sure to check out my Homemade Ranch Dressing Mix Recipe too! 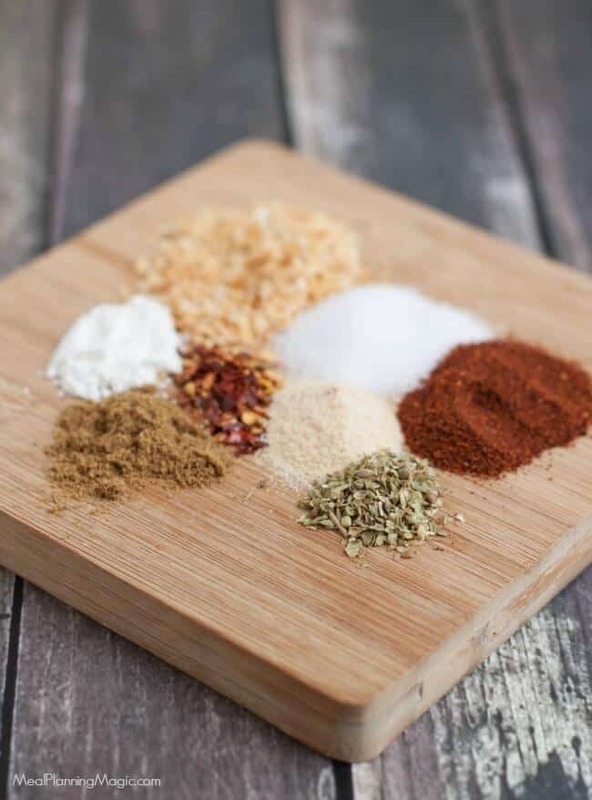 Homemade Taco Seasoning Mix is so easy to make and tastes much better than the store bought stuff--you'll wonder why you haven't made it before! In small bowl, combine all ingredients until blended. Store in an airtight container. Use within 6 months. For tacos, brown one pound of ground beef or ground turkey in a medium size saute pan. Cook until cooked, about 10 minutes. Drain off any grease. Add 1/2 cup water and tablespoons Taco Seasoning Mix. Reduce heat and simmer 10 minutes, stirring occasionally. Top your taco with lettuce, tomatoes, sour cream, shredded cheddar cheese or toppings of your choice. Disclaimer: This post contains affiliate links which means that if you choose to purchase any of the items mentioned here, I will receive–at no additional cost to you–a small percentage of the sale as a thank you for the referral. 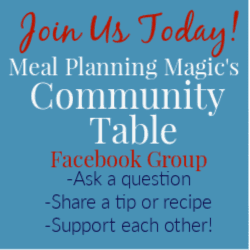 Thanks for supporting my blog!